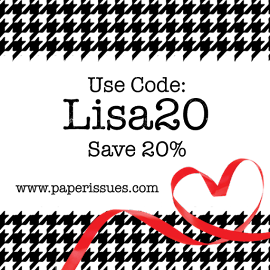 Looking for a little holiday inspiration? 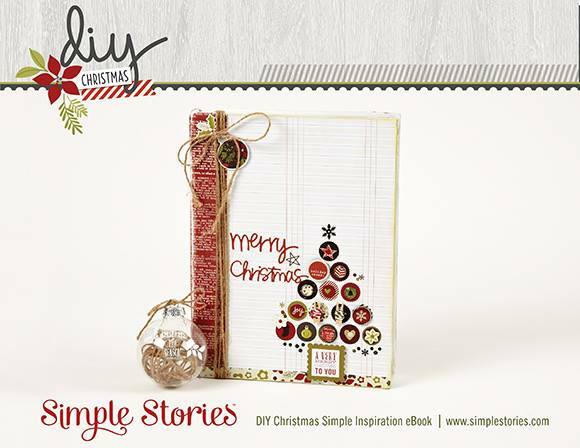 Simple Stories recently released a new eBook featuring projects made with their DIY Christmas collection. Thanks so much, Lisa, for the heads up about this lovely idea book!! I will definitely be giving it a looksie!! Thanks for your friendship!! Thank you Lisa. I'm downloading as I type. The project above is really inspirational. Simple but very creative. so checking this out~TY, lisa!! Thanks Lisa! That card is beautiful! Ohhhhhh off to check it out!!!!!!!! !